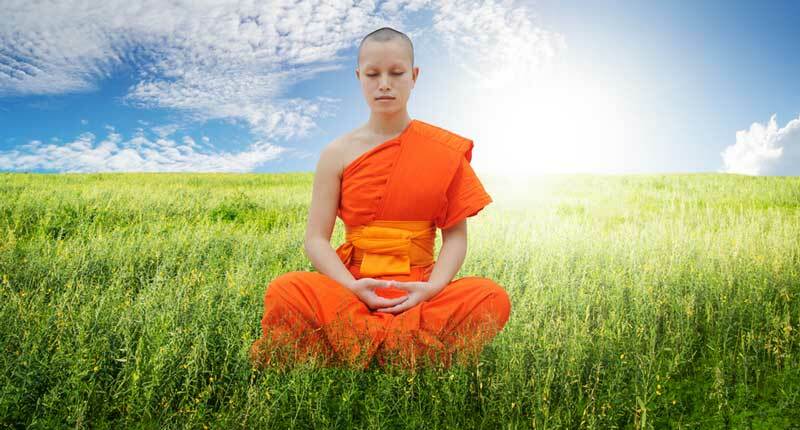 If you’re new to the idea of meditation, you may be picturing a group of monks, in orange robes, sitting on a hilltop. They are sitting with their legs crossed and eyes closed. They are tranquil, centered, and meditate in complete silence. There is something so peaceful about this image, but not always practical. If you’re looking to start a meditation routine, it may be quite a challenge to find a hilltop near you. You want something that fits into your daily routine. Luckily, this meditation scene is not the only way to enjoy the benefits of meditating. There are many methods that help us lead a healthy and well-balanced lifestyle. Meditation has become extremely popular in the west within the last half a century. With its many styles and techniques,you are sure to find the one that suits your style and goals the best. So, what’s the best meditation style to practice? Should you focus on seated meditation, mantra meditation or moving meditation? Discovering the best meditation for yourself is pretty simple. Practice the meditation the works best for you. You may want to spend a bit of time experimenting with the various mediation styles. You may love one technique but find another too rigorous for your lifestyle. You may find that a combination of techniques works for you. Once you find the style that fits, practice daily. When you find yourself becoming calmer and more mindful, you know you are on the right track. 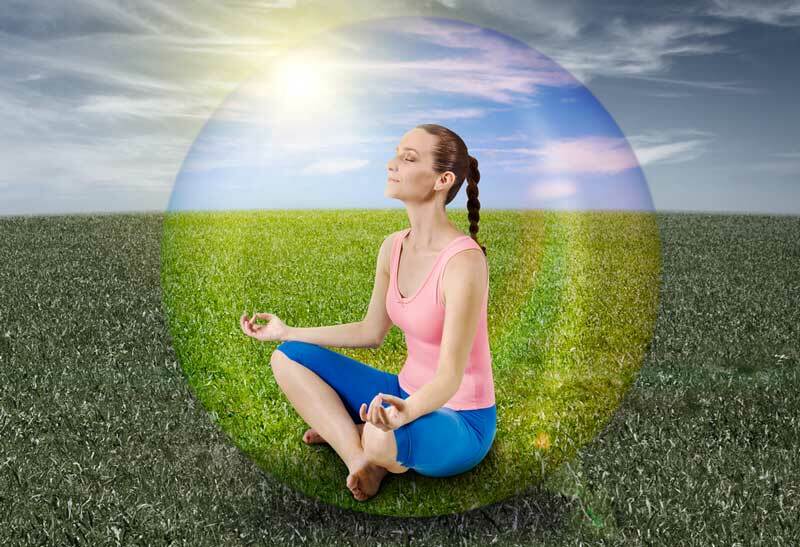 Meditation is a broad term that includes many different practices from many different cultures. By understanding what they all have in common will help to choose your best method. Meditation quiets the mind and helps you control your thoughts. It helps you achieve a feeling of peace and tranquility. It helps you mold your mind into positive thinking patterns. With regular practice, you will gain a greater understanding of your own thought process. You’ll sharpen your concentration. You will be able to handle stress with a sense of peace and balance. Especially if you are a beginner, it’s important to select a quiet place with no distractions. Put your cell phone and computer in another room. Electrical and technological devices do affect meditation. You also don’t want to get shocked out of a good meditation session by a ringing phone. Without external distraction, you will begin to access your inner thoughts. You’ll become more aware of your own body rhythm. Focusing on inner thoughts takes a lot of determination and concentration. Make sure that your special space is conducive to that. You can find a place that suits you either indoors or outdoors. You can even set up a place in your home that is only used for quiet reflection. 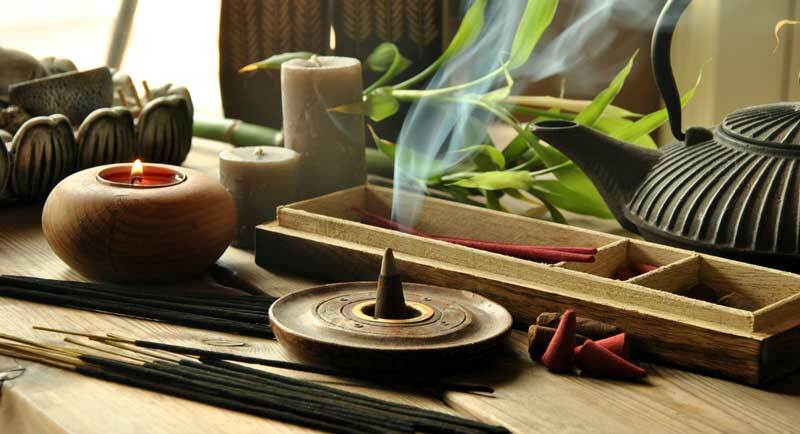 Some set up a special meditation space that includes crystals, plants, candles, and incense. Make sure you set up a comfortable chair or mat. Always wear comfortable clothing. You want to be able to breathe freely. A great place to start for beginners is with a seated meditation. Sitting in the lotus position with your hands resting on your knees is not the only method. You can meditate lying down, sitting in a chair or on your knees with your feet tucked under you. There are many meditations that involve movement. There are walking meditations, Tai Chi, and Chi Kung movement meditative practices. There are dancing meditations and meditations with specific hand movements. Beginners may start with a simple seated meditation and add moving meditations later on. Make sure that you choose a seated position that will be comfortable for at least 20-30 minutes. If you become stiff or start cramping in the middle, it is ok to change your position. There are so many meditative practices today, it’s impossible to list them all here. 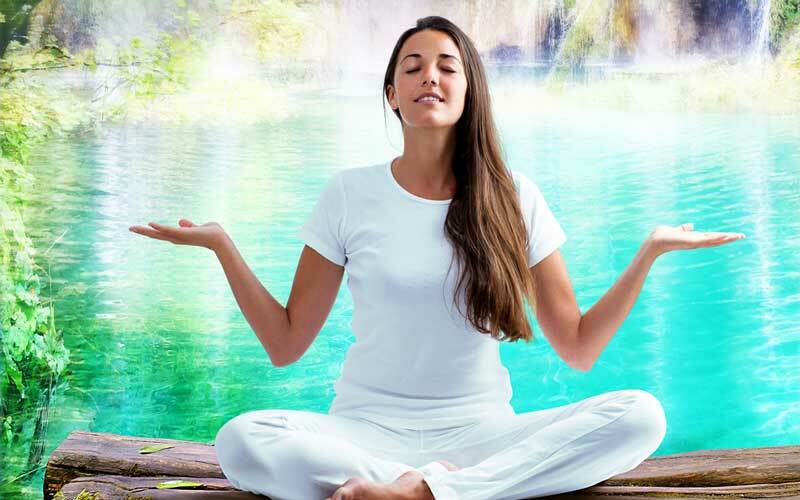 For an overview, take a look at some styles that I recommend to launch your meditation journey. 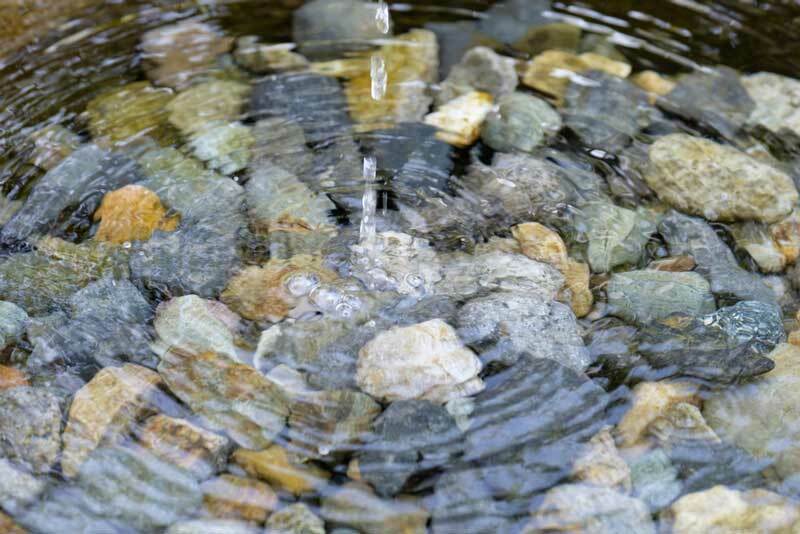 The most popular and most talked about meditative practice is Zen or Zazen Meditation. This seated meditation has its roots in Chinese Zen Buddhism. 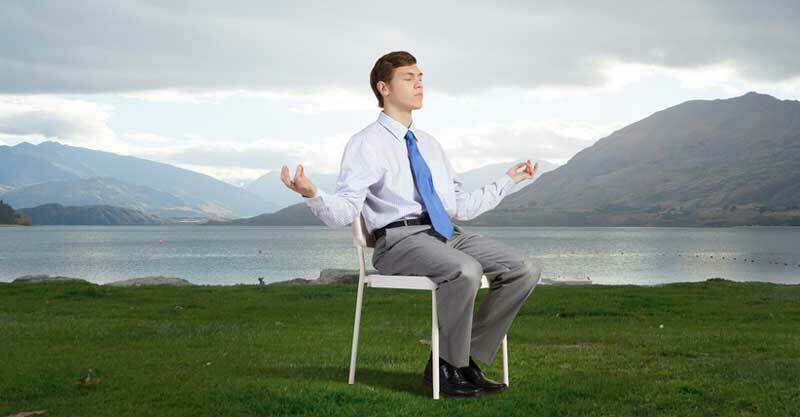 You can sit in the lotus position or in a well-aligned and well-supported position in a chair. Make sure your feet rest comfortably on the floor. Alignment of the back and body are the most important component. Make sure that your weight is evenly distributed. To prevent discomfort and fatigue your bones and joints should be in perfect alignment. Some people use a mirror at first to make sure that they are not leaning or slouching. In Zazen meditation, there are 3 directions of practice that you can choose from. The first is a seated meditation, where you focus on being present. You must avoid focusing on any one thought and allow thoughts to come and go. The idea is to empty the mind of recurring and worrisome thoughts that pop in. At first, it is difficult but gets easier with time and practice. The second is a measured breathing exercise. By counting inhale and exhale breaths you create an anchor to focus on. This is a little easier than just trying to totally empty your mind. Start with a count that is comfortable for you. Try four counts in, two counts hold full, four counts out, and two counts empty. Begin again. Try to work your way up to ten counts in, hold full for five, ten counts out, hold empty for five. If this is too hard, try just breathing and counting backward from ten. If you lose your concentration, don’t worry. Just start counting again. The third type of seated meditation involves Mantras. Mantras are specific words or sounds repeated over and over while meditating. Some mantras are meaningful words and phrases. Some are vibrational sounds that help put the mind and body back in balance. There are many featured on this site and even more available on Youtube. Find one or several that have special meaning to you. Meditation can transform your mind and your life. Like everything of value, that state can only be achieved through discipline and commitment. If you’re looking for some simple steps to get you started, look no further. Beginning your meditation journey starts with a concrete commitment. Decide when and where you are going to meditate. Try to stick to your schedule. If you need support find a meditation partner or join a class. Be gentle with yourself. Start with 2-5 minutes a day and build up to longer sessions. Meditate at different times of the day to see when it is most productive for you. Try different types and places. You want to enjoy this so avoid frustration and disappointment. Let your meditation journey develop so that you will continue to grow at a healthy pace.